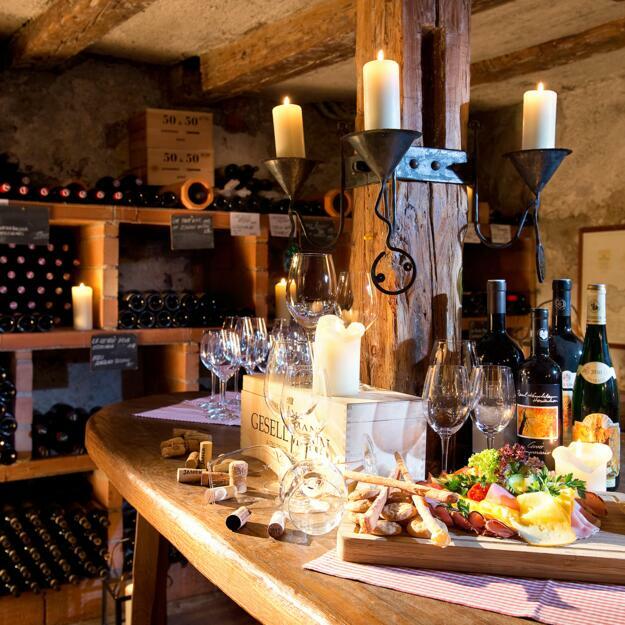 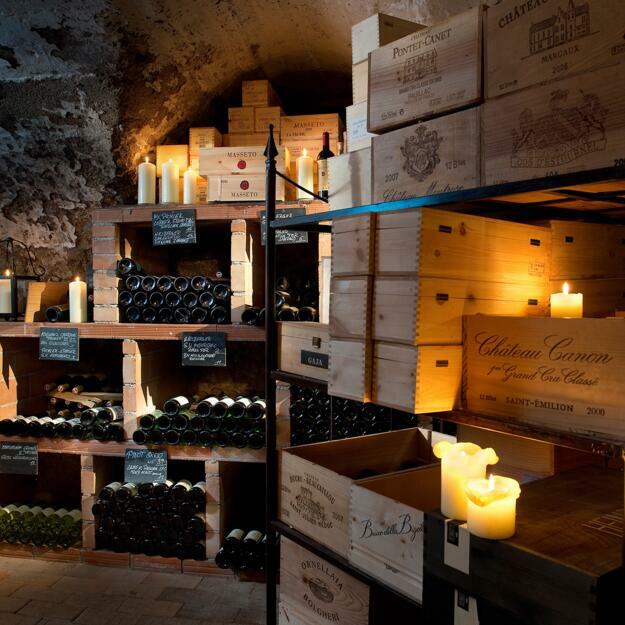 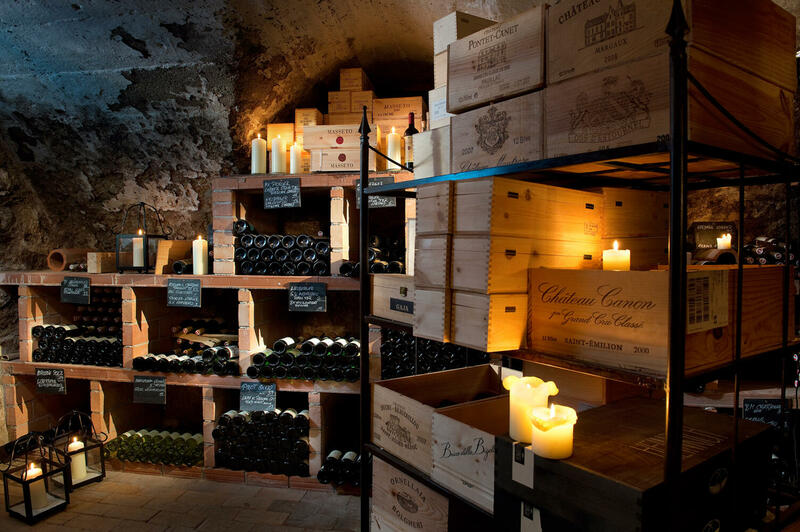 As you descend the steps into our 500-year-old wine cellar at the ****S Hotel Böglerhof you will feel the history and atmosphere of this underground area where we store a selection of fine wines. 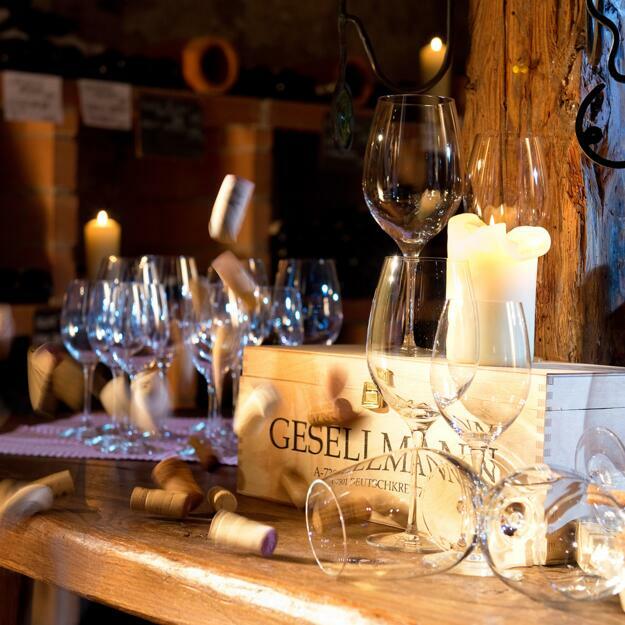 In total we have more than 150 different wines from Austria and around the world designed to accompany our exquisite five-course evening meals. 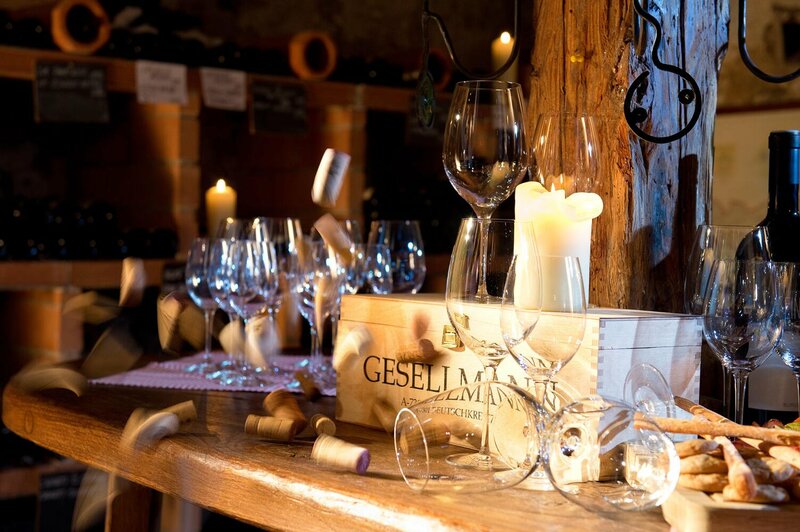 The main focus of the collection is on Austrian wines. 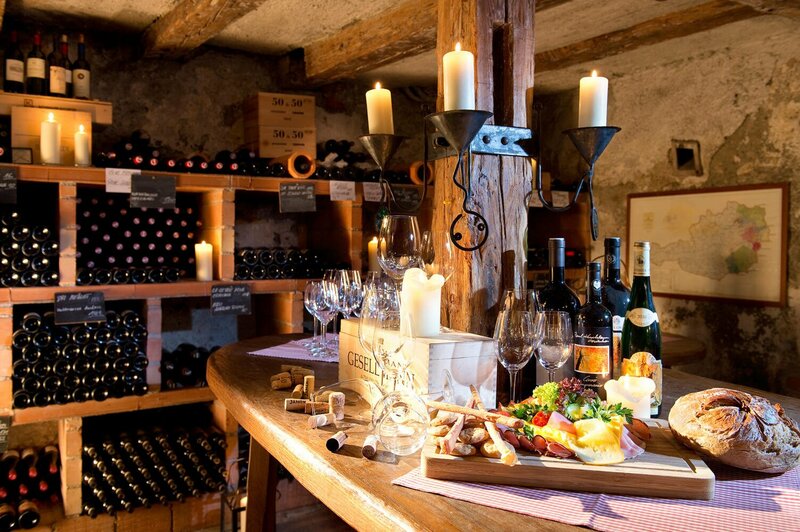 We are proud of our wine collection featuring classics from around the world to insider tips found in some of Austria's most exclusive vineyards. 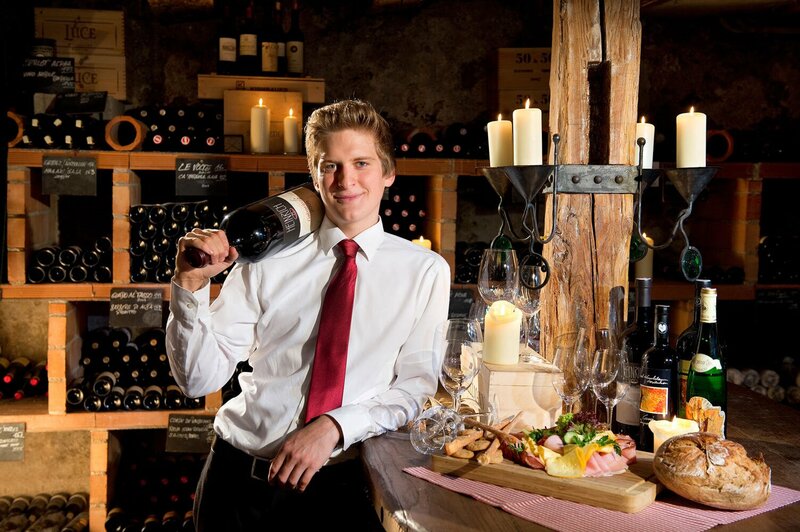 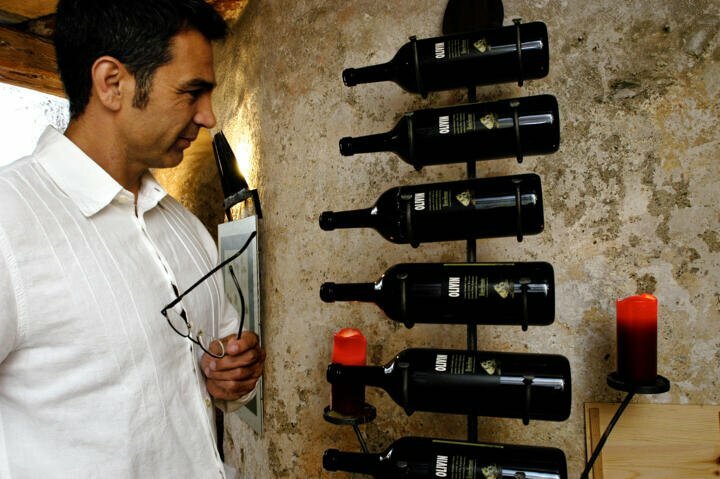 Our head waitress and sommelière will be happy to help diners choose the perfect wine for their meal. 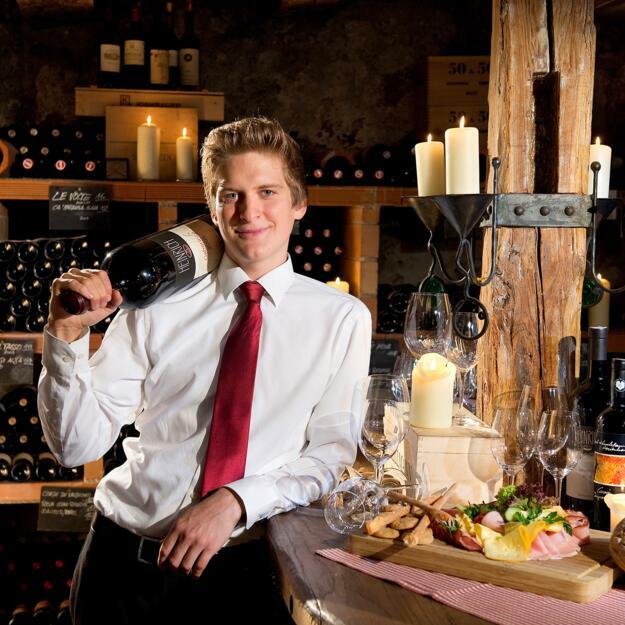 How about a drop of fine wine in Alpbach?